Tying Tiffany, who last year gave us the excellent Miracle is back with a new single, Drownin’, which amps up the guitars to create a more rocking sound. It has also been chosen to be included on the game soundtrack to EA Sports Fifa 12. 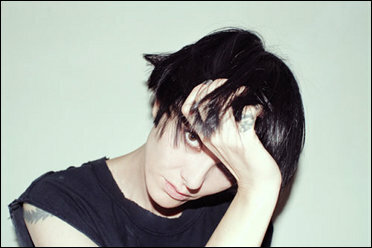 Drowin’ is from her new album Dark Days, White Nights that is due out early next year. You are currently browsing the archives for the Tying Tiffany category.